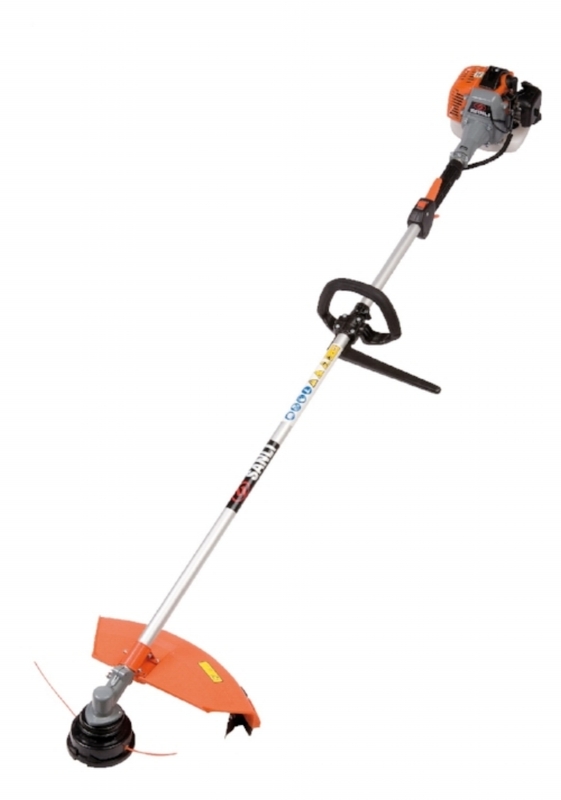 The Sanli Hedge Trimmer is designed to deliver high-performance garden trimming at a great price. It has a clever and convenient swivel handle; its lightweight yet durable construction, makes easy work of trimming those hard to reach places. Ideal For: Those looking for a lightweight, easy to use hedge trimmer. The Sanli Straight Shaft Brush Cutter comes with both a line head and a metal cutting blade, it is designed to tackle the most challenging gardening task. Ideal For: Line trimming as well as heavy grass and weeds. The Sanli Bent Shaft Brush Cutter is the perfect choice for those looking for a sturdy, high-quality brush cutter for convenient trimming around fences and trees. Ideal For: Quick and easy line trimming. The Sanli Pole Saw is uniquely designed for both a 3m and 1.5m reach extension. Depending on the job, the versatile pruning unit has a chainsaw and hedge trimmer attachment. Ideal For: Trimming and pruning hard-to-reach areas. 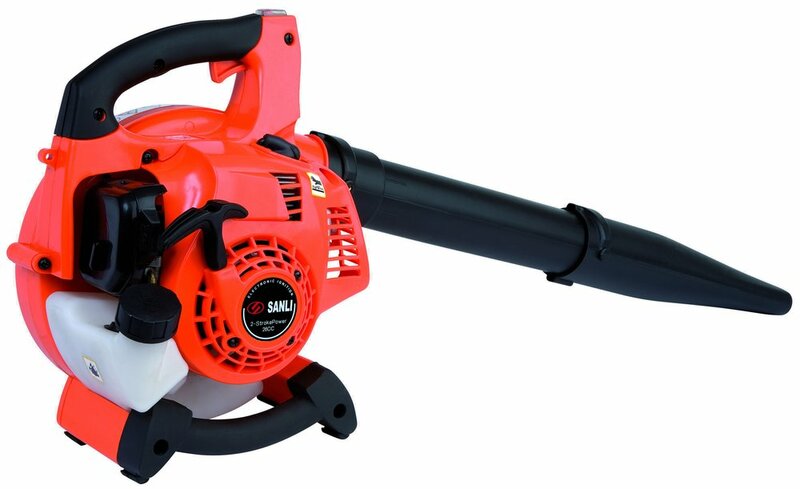 The Sanli Blower contains all the power you need to blow away dirt, dust and leaves. Ideal For: Cleaning driveways, garages, paths and entertaining areas.